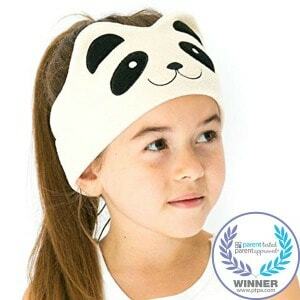 CozyPhones are soft, fleece headband headphones for kids made in fun animal designs. There are even have Paw Patrol characters, which include Marshall, Chase, and Skye. 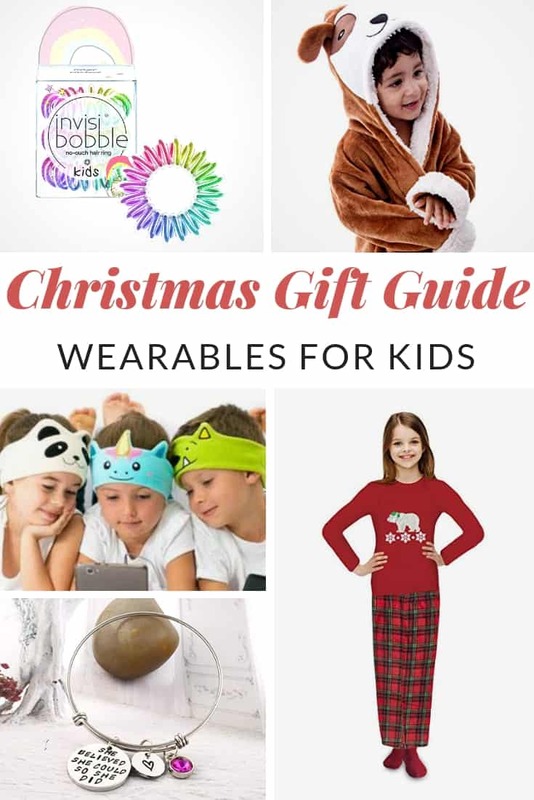 They are perfect for travel, sleep, and the classroom. Check out the Bluetooth and workout version for adults. Lounge around your home in style this holiday season! 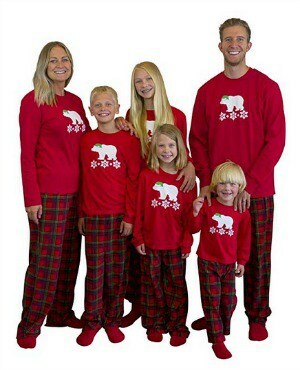 This pajama set features a fun design of a polar bear wearing a hat. These pjs come in sizes for everyone from the baby to the adults. Dressing up as a puppy or dazzling unicorn doesn’t have to be a once-a-year treat. 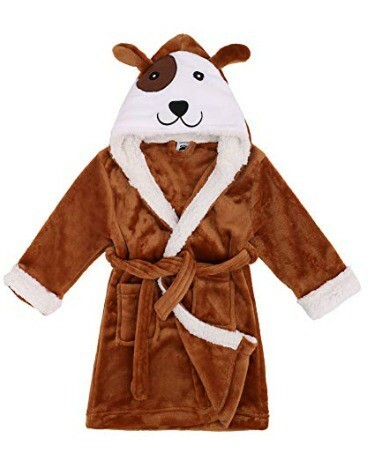 This robe is perfect after a swim at the pool or beach due to it’s high-quality, absorbent material. Built to last, and machine washable so it’s easy to care for! 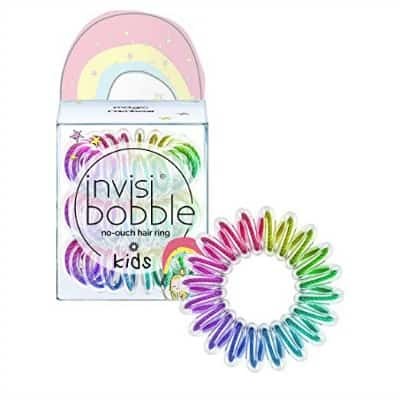 invisibobble hair ties are specially designed for kids. The spiral-shaped hair rings can be easily removed from kids’ hair thanks to the smooth surface. 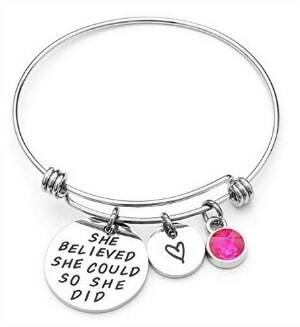 No tangles = no tears! 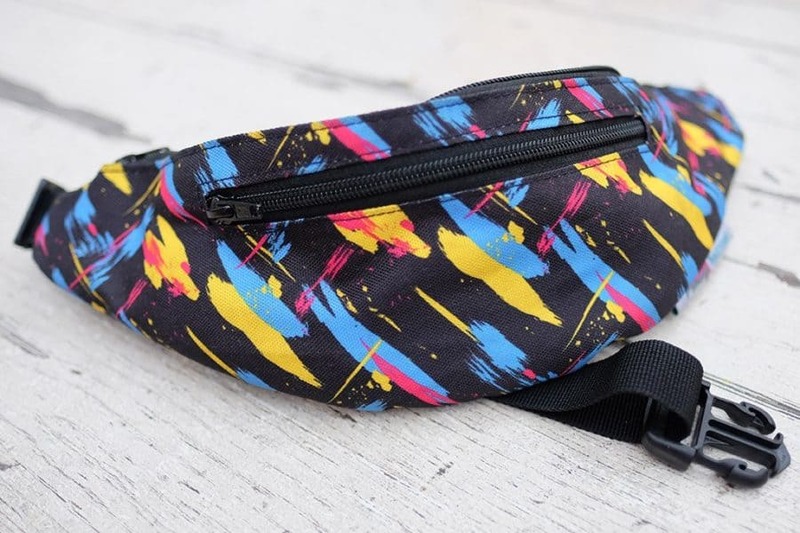 Fanny Factory is reclaiming the fanny pack by taking its best features and making them better. And then punching up the style factor with awesome trendy patterns and prints.